Today we’d like to introduce you to Pamala Brooks. Thanks for sharing your story with us Pamala. So, let’s start at the beginning and we can move on from there. Brooks Notary & Litigation Support started as an idea that was sparked by a conversation I had with my late father, Ezekiel Landix. 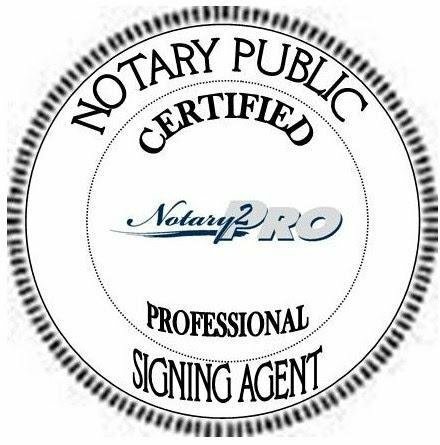 I have always been the “go-to” person for my family and friends when it came down to handling their important paperwork, so, I thought becoming a notary public might be a good fit for me. I shared with him that I was considering it and he encouraged me, saying, I could do anything that I put my mind to. I decided to give it a whirl and register for a notary class and the state notary exam. In the meantime, I continued offering document preparation assistance to friends and family. I have always been pretty good at drafting paperwork and deciphering the small print, which later proved to be crucial in assisting my father. He was a highly decorated World War II Veteran who, unfortunately, had to combat the Department of Veteran Affairs over the handling of his benefits. 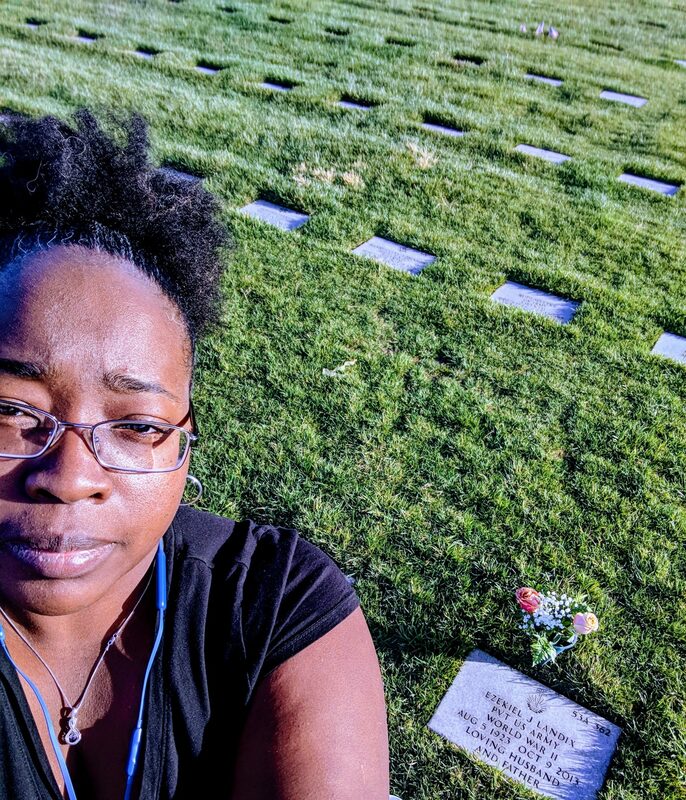 They frequently attempted to cut or decrease his benefits and even prematurely declared him as deceased at one point in an attempt to achieve that goal. I could not let that stand and took it upon myself to get involved. I began assisting him by drafting responses and appeals to their correspondence. It felt great to help, as we successfully kept his benefits intact, up until his passing in 2013. Successfully helping my father stand firm and keep his VA benefits, gave me the confidence to continue my work in assisting others to navigate through what could feel like “document limbo”. I helped friends and family with resumes, collection letters, employment complaints, and even school papers. I really enjoy helping people and wouldn’t turn down anyone, no matter how unique their project. I find this line of work very fulfilling. Some time went by after the conversation with dad, but, I finally decided to register for class and schedule my Notary Exam for some time in October of 2013. It almost didn’t happen, because my father passed 3 days before I was scheduled to attend class and take my exam. I was stricken with grief and concerned of nothing but my father’s passing. It also didn’t help that I was rear-ended in a car accident that same week. Thankfully, I was not injured in the accident. As difficult as it was to move forward, I decided to bear through my grief, and take the exam. I just went back to the discussion I had with my dad and knew he would be proud had I followed through and passed. After a few weeks, I got the results that I passed and enthusiastically completed the remaining steps toward gaining my notary commission in December 2013. Today, I am going through the certification process to become commissioned in 2018 for my second run. 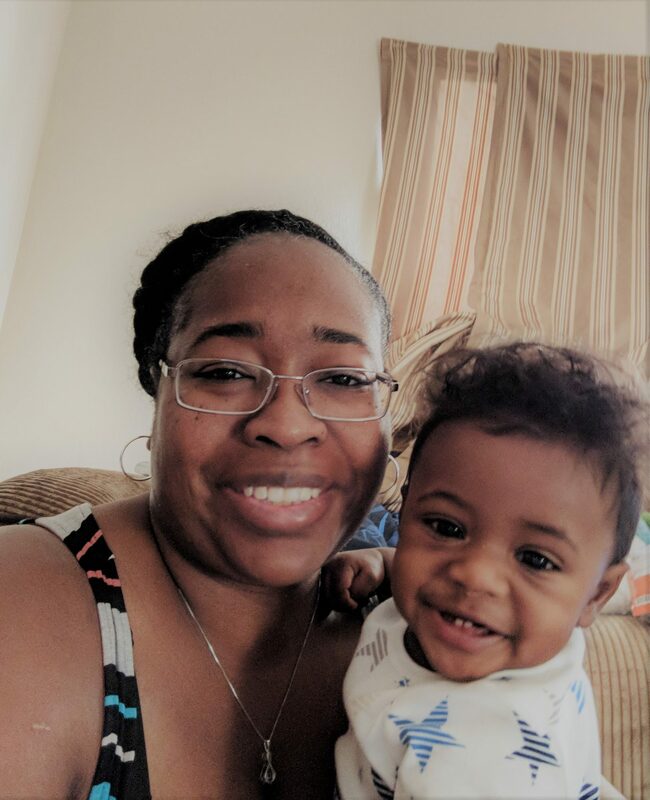 I had to take a break from notary work last year to welcome the newest member of our family, my son, Tajj. During my pregnancy, I was unable to renew my commission, as I, unfortunately, missed the deadline. I took it as a minor setback, as I still offer document preparation services. I do hope to be re-commissioned within the next couple of months, so I can put the “notary” back into Brooks Notary & Litigation Support’s services. The road to get my business started has not been a smooth one. I did, however, learn a lot during my journey. In the beginning, I learned that starting a business cost money. I didn’t really have much disposable income available at the time, nor was my overall personal credit in the best shape (mostly because my student loans are impossible to get under control). Therefore, I could not apply for a loan that I could afford to actually pay back. The quotes I received all had extremely high-interest rates, while other financing options were not available to me at all due to my credit scores. I was so discouraged that I ultimately gave up, simply because I didn’t have the funds to get started. 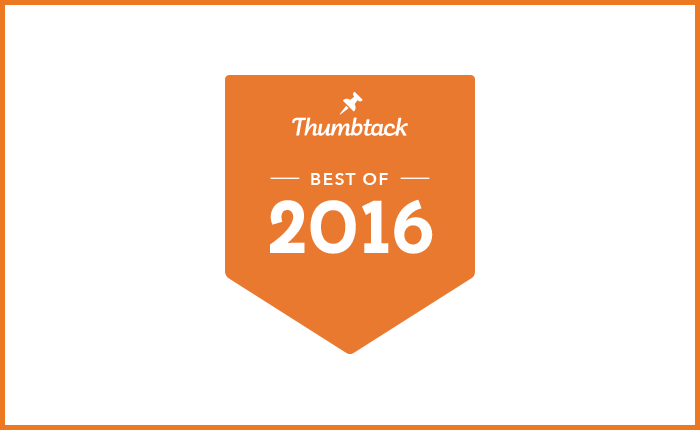 In 2015, I revisited the idea of starting Brooks Notary & Litigation Support. Though I still did not have the credit or disposable income, I knew that I wanted to somehow get my business off the ground. I had taken a few general notary jobs, and made a little bit of money, but, still not enough to put into my company. I feel that I didn’t really apply myself as I knew I could because I did not have the tools or funds at the time to grow my company. It came to a point where I made the decision to save $50-$100 from my paychecks to fund my business. It took about 7 or 8 months for me to be able to buy some of the initial office supplies I needed, as I planned to become a notary loan signing agent. 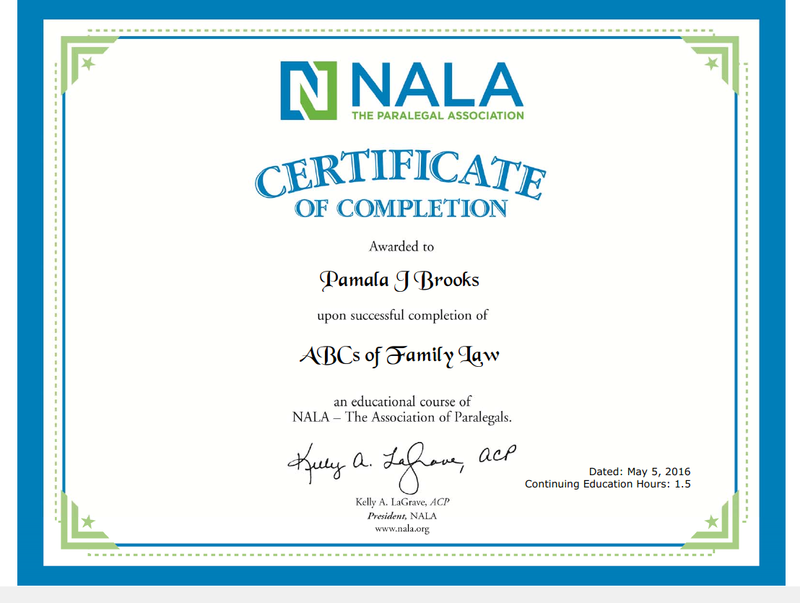 I with my savings, I was able to pay for the necessary notary certification courses from Notary2Pro.com, as well as take on few paralegal refresher courses from NALA (National Association of Legal Assistants). After completing my courses and earning my certificates, I got to work and began building my business from the ground up, without a business loan. Brooks Notary & Litigation Support – what should we know? What do you guys do best? What sets you apart from the competition? Brooks Notary & Litigation Support (BNLS) offers document preparation assistance and notarization services. Please know that I am not an attorney, but a paralegal/legal assistant. As such, I am not allowed to provide legal advice or legal representation, and as a notary, I am not allowed to notarize legal documents that I personally prepare. My mission and passion is to help people understand their documentation so that they can make an informed decision about how they would like to proceed. Once they have an understanding of their documents, they can then direct me to get to work for them. Document preparation services cover legal, business, personal, and even resume with a cover letter. On the legal side of the document spectrum, I have successfully assisted clients with Unlawful Detainer, Small Claims, Divorce and Legal Separation, Child Custody and Visitation, as well as Wage Garnishment, Vacating Default Judgement, and Out of State Discovery, i.e. subpoenas, depositions, document retrieval from state to state within the United States. On the business side, I have prepared business plans, entity formation documentation, i.e., LLC and Sole Proprietorship, Contractual Agreements, Collection Letters, Settlement Agreements, and other disclaimers, including terms and conditions. Resume writing is one of my more popular services. I try to offer job leads, and LinkedIn services, to spruce up their profiles, if requested. 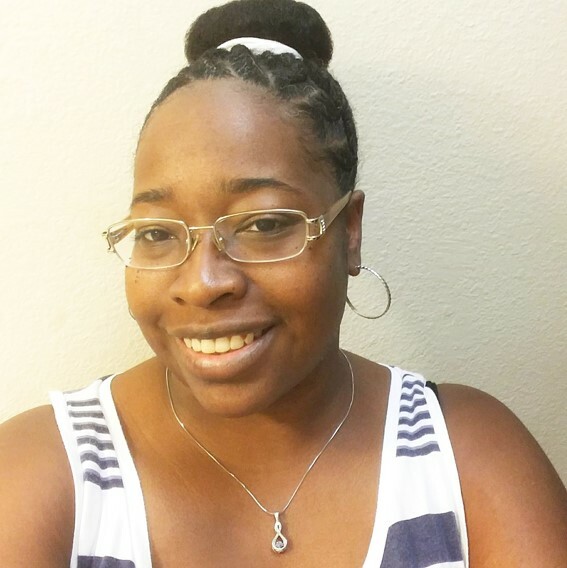 I am currently learning how to write grant proposals, so I can help people like me gain access to funding to grow their business or non-profit organization, without having to go into too much debt, if they don’t have to. I am actually really looking forward to that addition to BNLS’s services in the very near future. I know it seems that my services are kind of all over the place, but, I try not to limit myself to one particular document service because my clients have all kinds of unique document related service needs. I have knowledge in various topics and contain an internal database of information, which makes it easier for me to navigate through many different types of documents. Such knowledge is meant to be shared. I am proud that my small company has helped so many people. It warms my heart hearing from past clients about their success stories. That, along with my customer service, quality of work, range of services, and reasonable pricing, sets me apart from other companies in my field. I believe that success is relative to the individual. Most people consider wealth or fame as a measure of success. For me, success is seeing my clients happy with my work. Simply knowing that I have helped them achieve their goal is satisfactory for me. Success is helping others, not always for a price, but for the satisfaction of making someone else feel better about their situation.